"Everything from how to wax your car to how to bleed the brakes ..."
Since 1956, informed Mercedes-Benz owners have relied upon The Star, the magazine of the Mercedes-Benz Club of America, for advice about maintenance, service and repair of their cars. 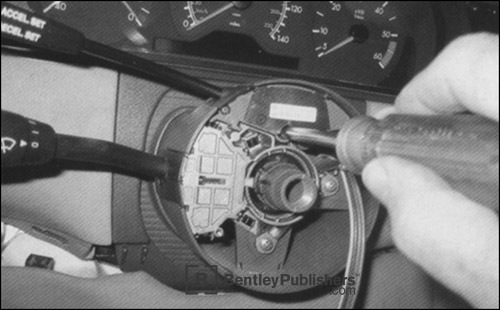 Bentley Publishers has collected some of the best of these do-it-yourself articles and tech tips into the Mercedes-Benz Technical Companion. No matter which Mercedes-Benz model you drive or desire, this compilation will serve as a valuable technical reference to help you understand and care for your Mercedes-Benz. This insightful and informed technical compilation has something for the Mercedes-Benz owner, service professional and enthusiast. You will also find useful technical guidance that pertains to Mercedes-Benz vehicles in general, based on the contributors' long-time dedication to Mercedes-Benz service and ownership. Technical and Restoration Forum: questions and answers on subjects such as bleeding brakes, aligning headlights, choosing fuel and preparing a vehicle for storage. 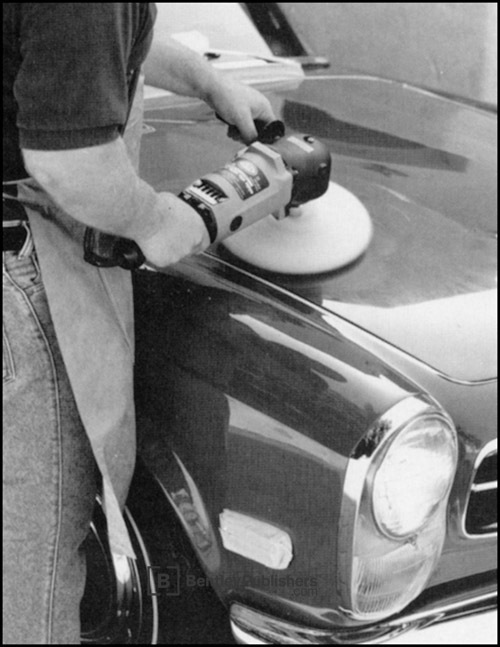 Maintenance and preservation procedures - from resetting the service indicator lights to washing	and waxing your car. Heating and air-conditioning system repair including rebuilding the automatic climate control push button unit and converting from R-12 to R-134a. Driving tips, including the difference between torque and horsepower, and tire selection. You will even find informative diagrams showing oversteer, understeer and vehicle dynamics. 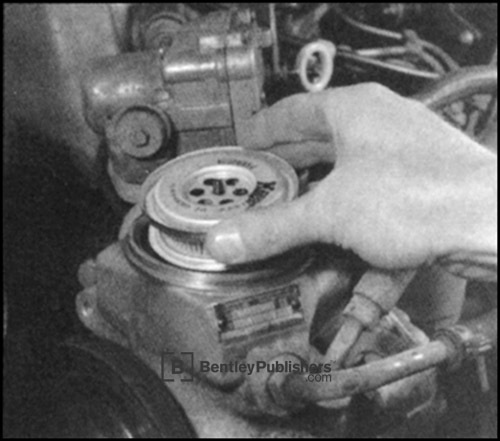 Step-by-step instructions on how to replace shock absorbers and air suspension bellows. Fixes for vacuum door locks, mechanical clocks and trip odometers. Detailed electronic component repairs, such as the Becker Electronic Grand Prix radio and the W210 E-Class seat control switch. Two deeply sunk Phillips-head screws hold the copper-on-mylar contact-spiral to the steering column.